Personal responsibility, not the Australian Tax Office, should determine how much sugar Australians consume, says Barnaby Joyce. Often as not, Barnaby’s recovery program involves half a packet of Marlboros, which he calls bungers. 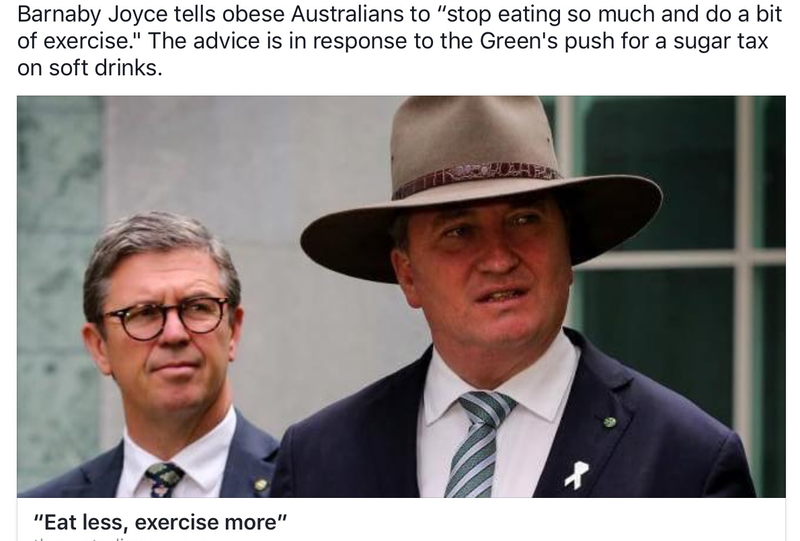 Barnaby was much agitated on Wednesday about the suggestion by the Grattan Institute that a tax on high-sugar fizzy drinks might go some way towards alleviating Australia’s obesity problem. “This is one of the suggestions where right at the start we always thought was just bonkers mad,” he declared, adding his party would not be supporting a sugar tax. This shouldn’t knock you cold with surprise. Barnaby is the leader of the Nationals. Name a sugar-growing area and you’ll find a Nationals or a Liberal National Party member at the local school fete knocking back a mug of raw sugar-cane juice and proclaiming it God’s food. But Barnaby wasn’t simply stopping at political solidarity with his northern MPs. He had some Barnaby-advice on how you might lose weight without taxing sugar. “People are sitting on their backside too much, and eating too much food and not just soft drinks, eating too many chips and other food,” he lectured. “Well, so the issue is take the responsibility upon yourself. The Australian Taxation Office is not going to save your health, right. Do not go to the ATO as opposed to go to your doctor or put on a pair of sandshoes and walk around the block and…go for a run. The ATO is not a better solution than jumping in the pool and going for a swim. The ATO is not a better solution than reducing your portion size. 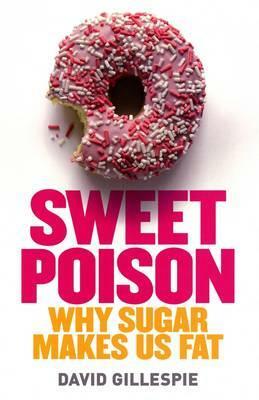 Note 2 : The Minister is not to be confused with David Gillespie Author of How Much Sugar and Sweet Poison : Why Sugar makes us fat . 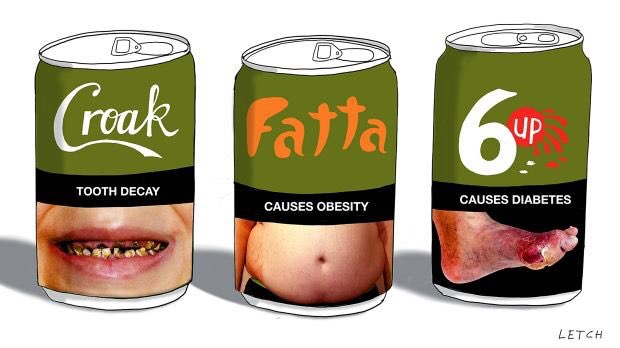 In the wake of the progress report on Closing the Gap, the Indigenous Affairs Minister Nigel Scullion has declared sugary soft drinks are “killing the population” in remote Indigenous communities. 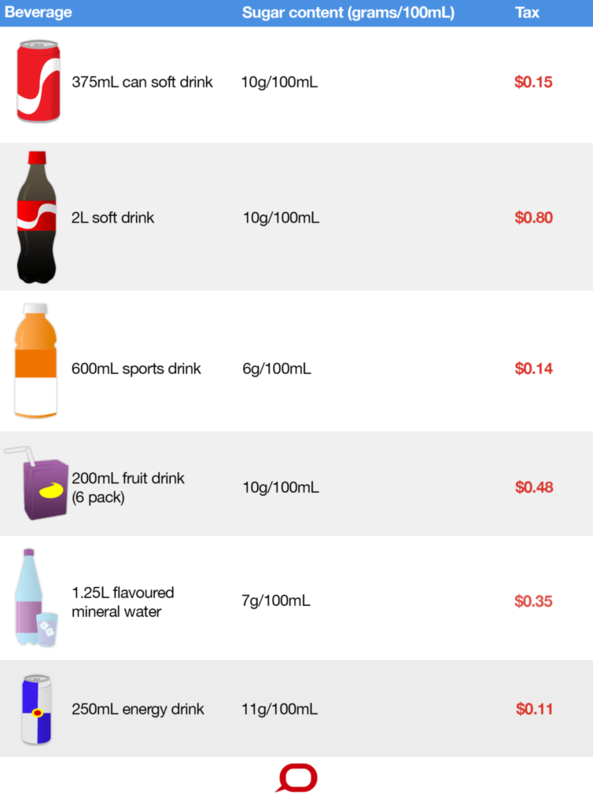 According to evidence provided to Senate estimates today, at least 1.1 million litres of so-called “full sugar” soft drink was sold in remote community stores last financial year. ” Obesity is a major public health problem In Australia more than one in four adults are now classified as obese, up from one in ten in the early 1980s. 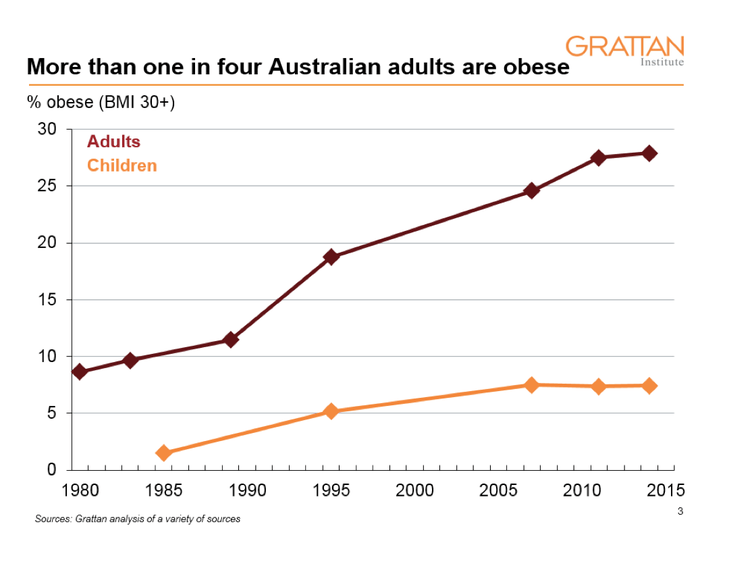 And about 7% of children are obese, up from less than 2% in the 1980s. The sugary drinks tax revenue could be spent on obesity programs that benefit the disadvantaged, reducing the regressivity of the tax. While the beverage and sugar industries are strongly opposed to any tax on sugar, their concerns are overblown. In our new , A sugary drinks tax: recovering the community costs of obesity, we estimate community or “third party” costs of obesity were about A$5.3 billion in 2014/15.